Lamar Smith Signature Real Estate is seeking a driven on-site sales professional to help buyers find and design their dream home with Lamar Smith Homes. 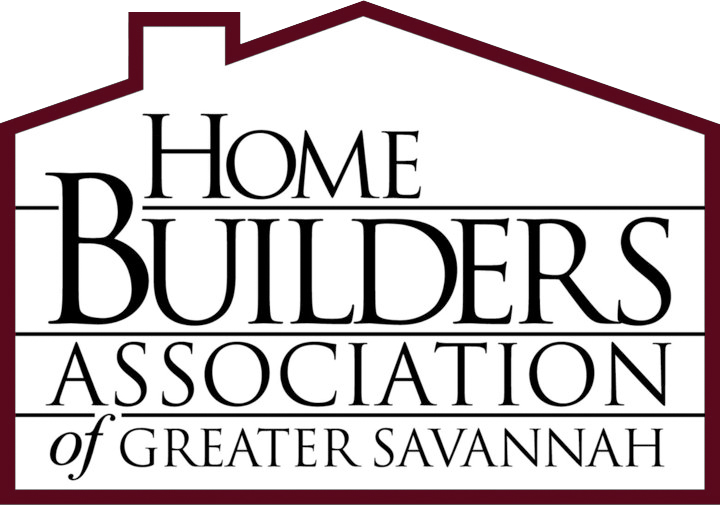 JOIN THE SALES TEAM OF ONE OF THE AREA’S LEADING HOMEBUILDERS! ARE YOU SEEKING AN EXTRAORDINARY LONG-TERM OPPORTUNITY WITH A PREMIER HOMEBUILDER?